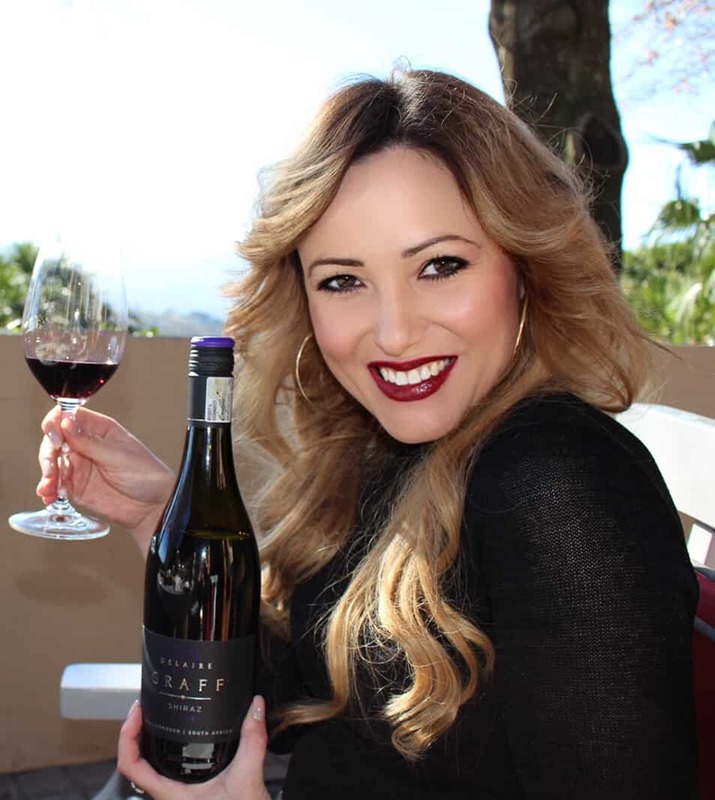 A wine weekend getaway to Robertson! Why not take a Friday off and revel in the splendour that the the Robertson Wine Valley has to offer. This blog post outlines my wine itinerary over three days in Robertson. I would recommend it for 6-8 people, so get your family or friends together and experience a getaway of a lifetime! Just a 2 hour drive from Cape Town and you get to experience this! 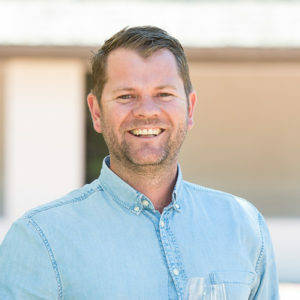 10h30 – a one on one exclusive wine tasting session with winemaker Lourens van der Westhuizen at Arendsig. Wine tasting is free but be sure to book in advance. Tel: 0236162835 / 0842002163. Read my experience HERE. 12h00 – Sit outside by the lake and enjoy a country style lunch at Excelsior, followed by a “make your own wine” session! It costs just R65 to make your own wine and you can even make your own label! Read my experience HERE. 15h00 – Enjoy some dessert with a cookie and wine pairing for just R30 at Bonnievale wines. Read my experience HERE. 16h30 – check into the Galloway guest house. It costs R1200 a night for 2 people sharing with breakfast. The hospitality is amazing! Meet your hosts and relax in your room or by the pool. Read my experience HERE. 18h30 – Fine dining food and wine experience at Mimosa restaurant. Booking is essential because it is a 5 course food and wine pairing set menu. Sit in the lounge area, meet the locals and enjoy some complimentary welcome drinks before starting dinner at 19h00. The prices range from R450-R980 a head depending on the menu offering so be sure to plan beforehand! There are also roadworks at the moment so allow at least a 30 minute drive from the guest house just to be safe. 09h30 – A hearty breakfast at Café Maude and an MCC tasting at Bon Courage Estate. Wine tasting is completely free! I would recommend booking a table for breakfast as I hear it is very popular. Read my experience HERE. 12h00 – wine tasting at Arabella wines. They have an extensive range and the tasting room is big so there is no need to book. Relax outside and take in the country views. Wine tasting is completely free! Read my experience HERE. 13h30 – a picnic lunch at Ashton Kelder. The picnics are just R200 for two and include a free bottle of wine. By this stage you might be wined out, so why not keep the bottle for later 🙂 Be sure to book this before hand so that you can literally pick it up and start snacking. Read my experience HERE. 15h30 – a relaxing boat cruise at Viljoensdrift Wines. The boat cruise costs R60 for adults and lasts 50 minutes and requires a 30 minute check in before departure. The last cruise is at 16h00 so be sure to book your boat cruise before hand HERE. Read my experience HERE. 19h30 – book a pizza, olive and wine evening with your hosts at Galloway guesthouse. Read my experience HERE. 09h30 – Breakfast at Galloway guest house. 11h00 – check out of Galloway. 11h30 – Food and wine pairing and lunch at Van Loveren Wines. Each food and wine pairing costs only R55. Go on a guided garden walk and then enjoy some lunch at Christina’s. After lunch, stroll around the gift shop for some memorabilia. Read my experience HERE. Now with all of this drinking, you will need a shuttle or combi service as a designated driver in order to really enjoy yourselves. I would recommend a shuttle service. Be sure to include this in your budget as well as provide the driver with refreshments and meals.